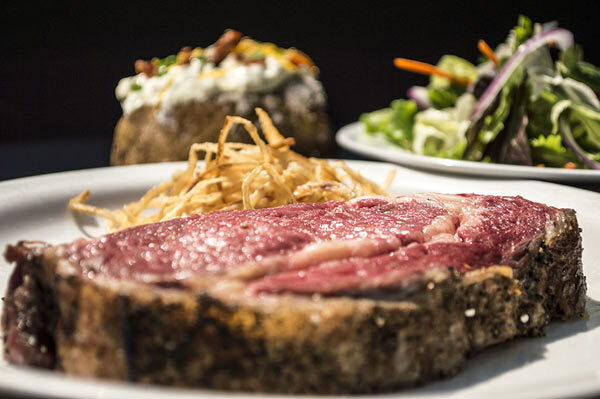 When the original Bascom came to Florida at the turn of the last century to help Henry Flagler build the Key West Railroad, he brought with him his love for thick cut chops and juicy steaks. During his travels he also discovered the bounties of fresh native Florida seafood. 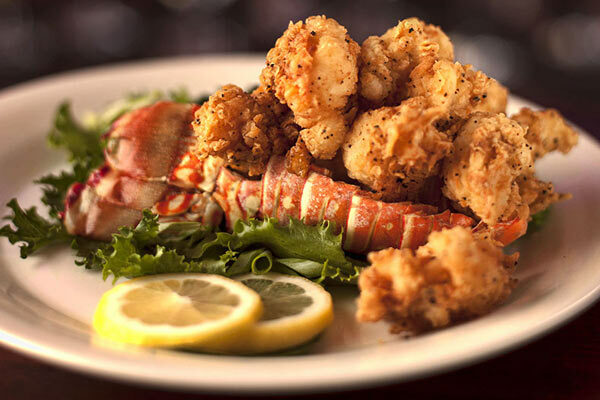 We have brought all of his favorites together in a true American Chop House that pays tribute to Bascom’s hearty appetite and a passion for great steaks, chops and fresh seafood. 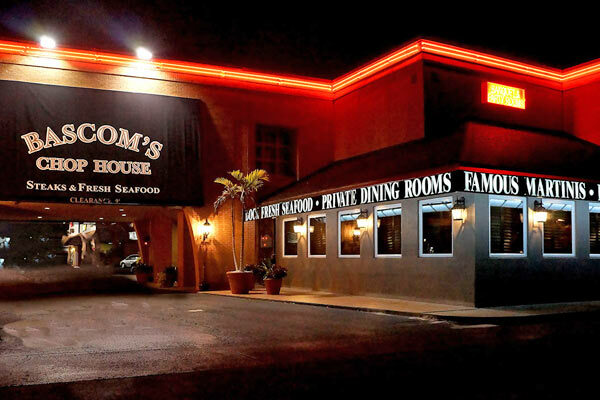 In his honor, we have made Bascom’s Chop House a comfortable, yet elegant, American restaurant. We are proud to offer a superbly crafted wine list and American Mid-Western beef, aged to our own exacting specifications to ensure the most tender and flavorful steaks served anywhere at any price. And, true to our Bascom’s Chop House name, we also offer hand-cut veal, pork and lamb chops all prepared to perfection, as well as a great selection of native seafood delivered fresh daily. Private Room Details : Please check the Bascom's Chophouse company website or call to see our private event facilities which feature multiple rooms accommodating 20-200 guests. Taylored menus, flexible pricing and no room charges.